At Harmony For Peace, we believe in the power of the Arts - the language of music and expression of imagery. Art touches people. With artistry of music and images, we aim to strengthen awareness for a nuclear free world among peoples across cultures and to unite our voices for world peace. 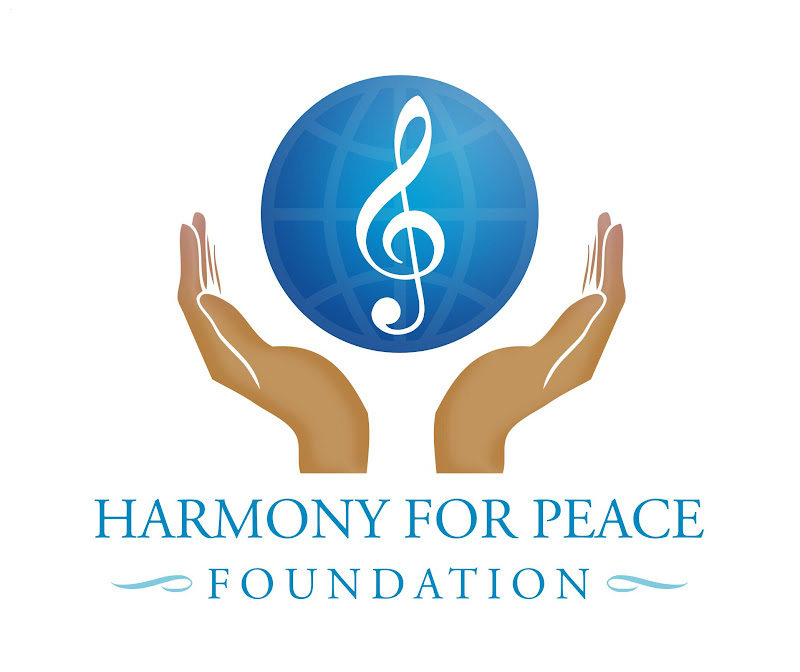 The Harmony for Peace Foundation seeks to promote cross-cultural understanding through the arts, serving as a bridge among nations and to promote mutual respect, and a common path to world peace. Through performances, exhibitions, and advocacy, we stand for a united voice of reason against nuclear weapons proliferation across the globe. It is our mission to help ensure peace for our children and their children. It is our hope that we can achieve a common goal to create a world where nuclear weapons are not needed nor used. We are presenting an international art contest for young people aged 5-17. The project is co-partnering with the UNODA ( the United Nations Office of Disarmament Affairs.) It will be launched on February 1, 2012 and the announcement of this contest will be made via internet, TV worldwide. Please join us to encourage young people around you to learn about the contest and help them participate! Apart from the above we have another art competition and exhibition project every three years and next one will be announced 2013. This is a wonderful project! It parallels ours: the International Interdependence Hexagon Project. We use a downloadable hexagonal template [metaphor for our interconnectedness] in which children ages 10 - 18 can create responses to the many themes of interdependence,including identity, human rights, children's rights, environment, diversity, freedom and responsibility, and governance/democracy. We will be at the NAEA conference. Will you be there, too? I hope we can find a way to collaborate with your project and work for similar ends together! We present on Saturday. Your focus on nuclear energy is certainly one that our project participants can research and respond to. Would they be allowed to enter their hexagons in your project [or digital copy/image? Thank you for your comment. Hexagon Project seems to be very interesting and I will certainly check your website for more details. Yes, I hope to be at the NAEA conference in New York.